Polio is rearing its ugly head more now than ever with new cases popping up in Nigeria after two years of no cases placing our cause in jeopardy. This is the most important moment in this fight to end this crippling disease. Completion is key! You may ask what you can do to help in little ol’ Idaho, but the answer is simple. Ride for Polio. 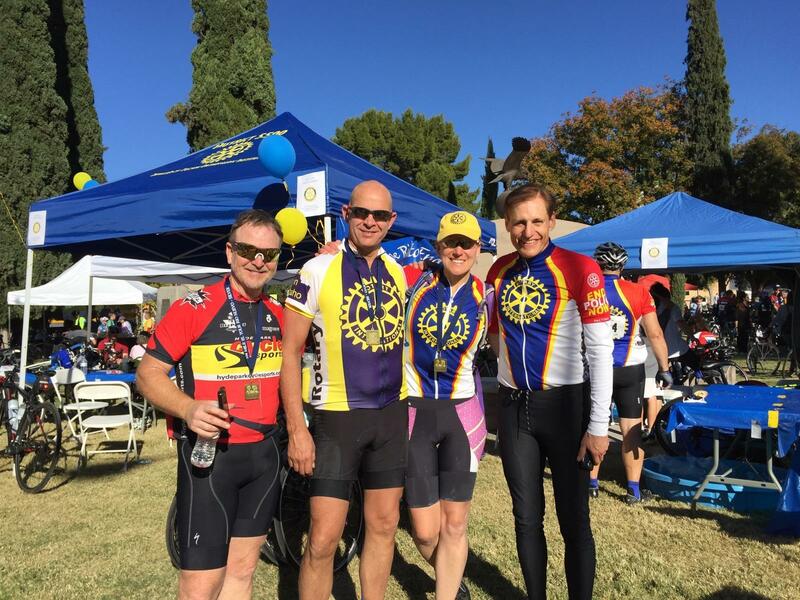 Join us in riding in Tucson or join me here at home and ride for polio.. The Tucson ride is the ride of a lifetime! You are with tons of Rotarians with the same goal in mind and the muscle power to make it so. We are able to offer a great rate for transport of your bike as well as a great group of people to travel down with. Email me, jenmoss.winterwarrior@gmail.com or Mary Reiman mary.reiman@outlook.com. The ride is November 19th and we would love to get you signed up sooner rather than later. For those of us who want to still give but may not be trained for a long ride or just can’t get away, there is a great option to still give back! 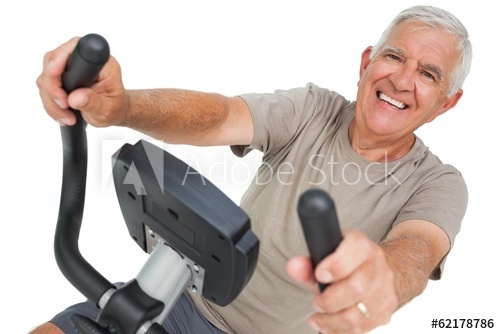 Join us here at home and ride in your own home, spinning gym or another place you can get on a bike and ride for polio. The idea is to get yourself or a group of people to organize a ride the week of November 12th to 19th in your town, reach out to all the wonderful people you happen to know and see if they would sponsor you for each minute you ride, and then you ride. Sounds simple enough right? Challenge the clubs around you to do the same and see if who can raise the most money. A few things to note here that really can benefit the cause and you, the Rotarian. 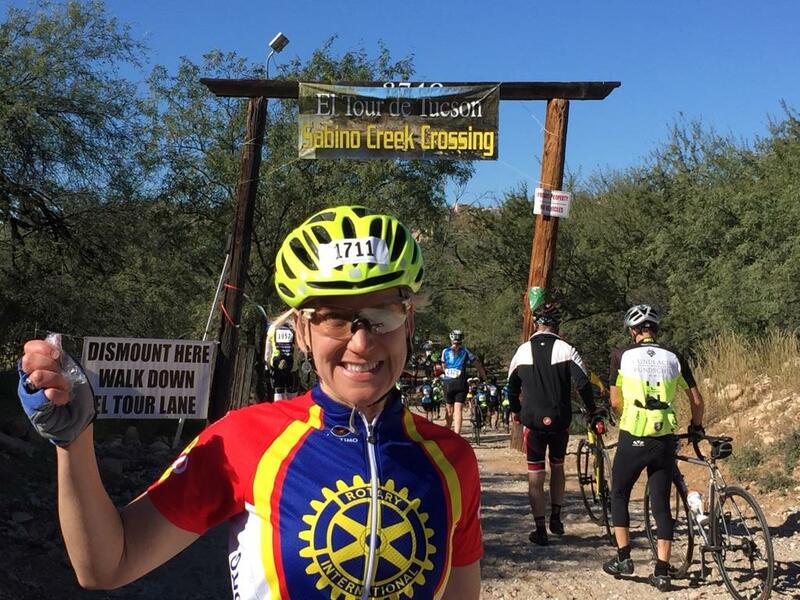 Individual Rotarians who donate/sponsor a rider, can get their points towards their Paul Harris Fellow. Second (AND Just plain cool! ), the Bill and Melinda Gates Foundation 2-to-1 match applies to every cent we raise! Email Jennifer Moss for more information and please visit rideforpolio.org for any additional information. Stay tuned on the District Facebook for more information and event information.